Raised with love, Showed with pride! Welkome to Oliwers Dog Show result´s and picture´s 2006! Welcome to Oliwers Dog Shows Result´s and Pictures 2007! 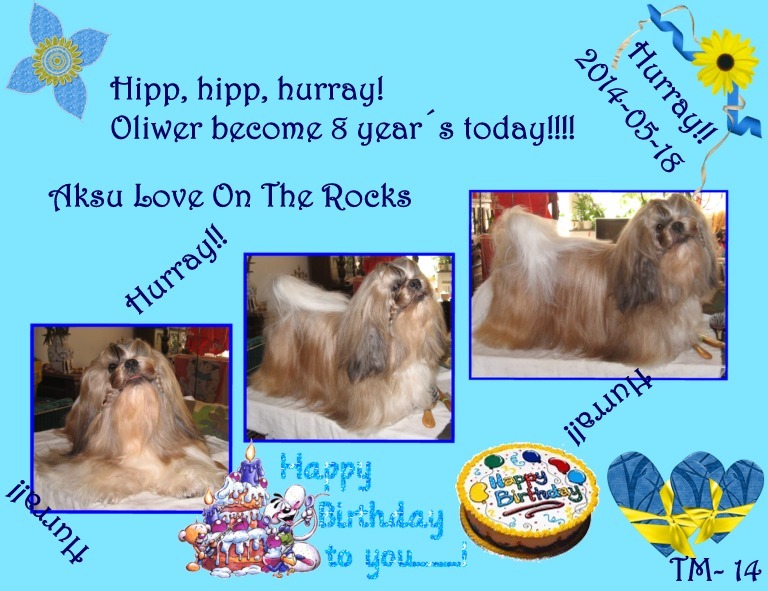 Welcome to Oliwer´s Dog Show result´s and pictures 2008! Welkome to Oliwers Dog show´s result´s and pictures 2009! Welcome to Oliwers Dog show´s and pictures 2010! Ozzys Dog Show result´s and picture´s 2008! Welcome to Ozzy´s Dog Show result´s and Pictures 2009! 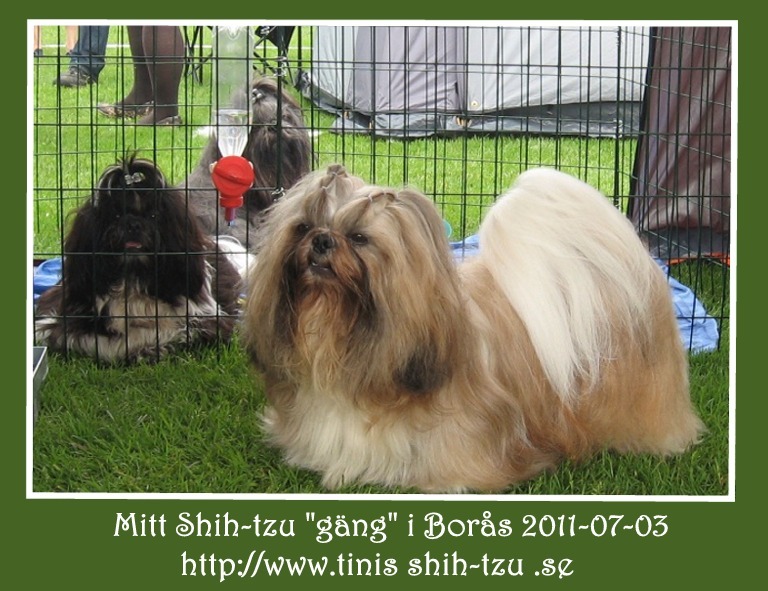 Welcome to Ozzy´s Dog Show result´s and Pictures 2010! 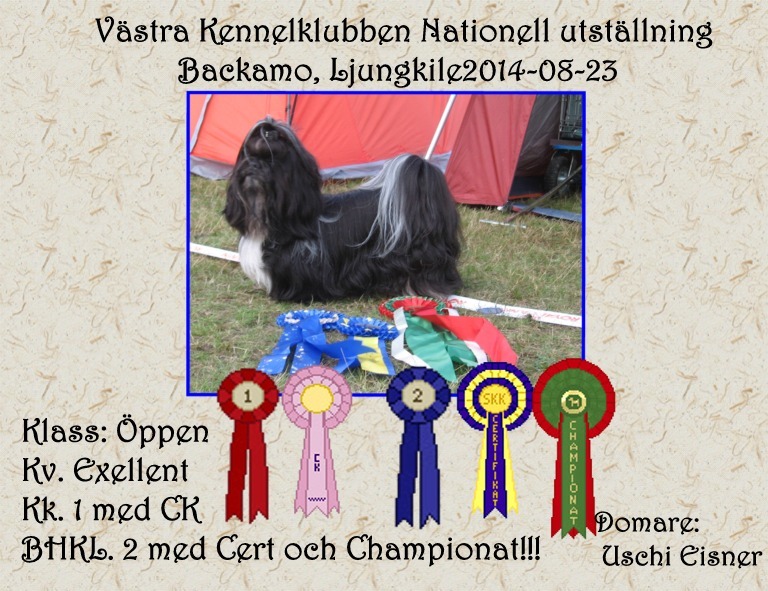 Welcome to Ozzy´s Dog Show result´s and picture´s 2011! 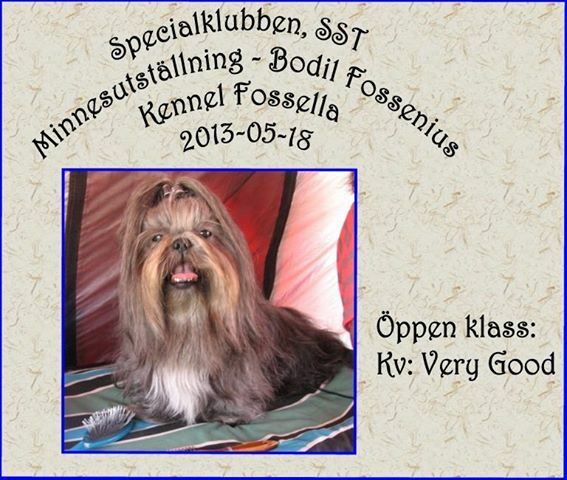 Welcome to Ozzy´s Dog Show result´s and picture´s 2013! Marco has got: Cert/CAC Swedish champion! Welcome to Marco´s Dog Show result´s and Picture´s 2011! Welcome to Marco´s Dog Show result´s and Picture´s 2012! 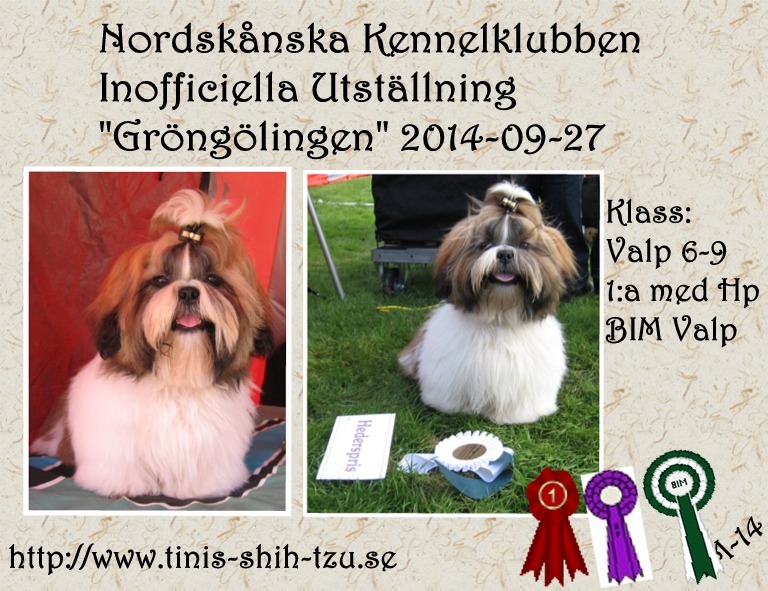 Welcome to Marco´s Dog Show result´s and Picture´s 2013! 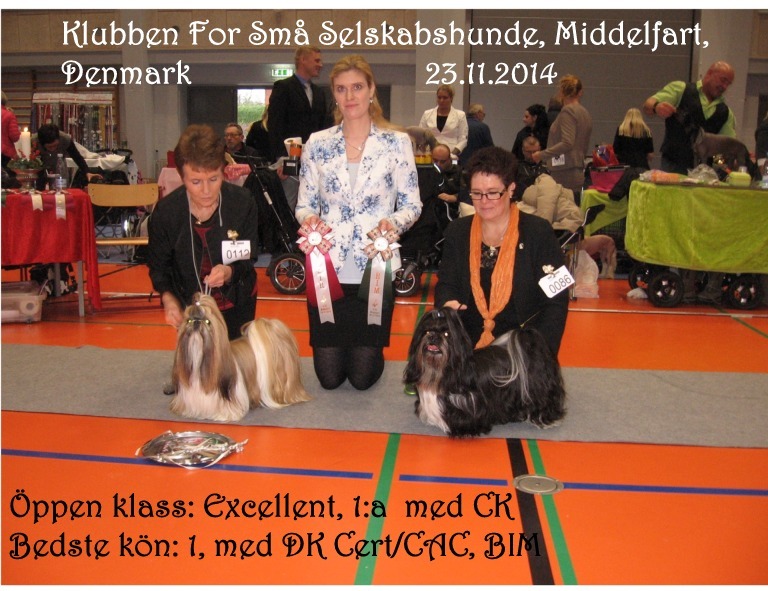 Welcome to Marco´s Dog Show result´s and Picture´s 2014! Welcome to Marco´s Dog Show result´s and Picture´s 2015! 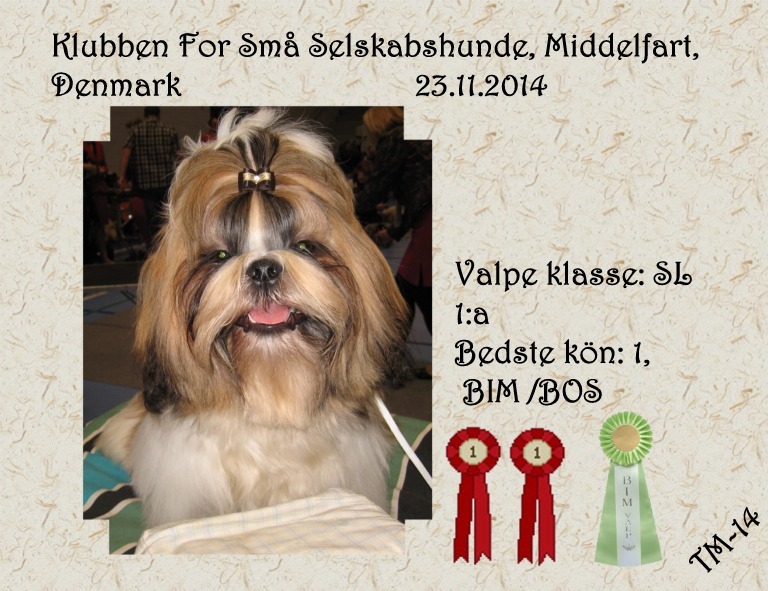 Welcome to Milton´s Dog Show result´s and picture´s 2014! 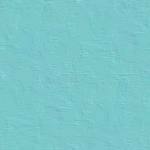 Welcome to Milton´s Dog Show result´s and picture´s 2015! Pictures of Oliwers brothers and sister! Oliwers Show topknot! Oliwer´s bathing rutins! Pictures of Oliwer´s, Ozzy´s Marco´s and Milton´s friends!